Designed specifically for school zones, All Traffic Solutions' SmartZone for Schools is made to give child pedestrians and bike riders the precious seconds they need to get to safety. The Audible Alerts grab the attention of students and the flashing beacons grab the attention of speeding drivers so they can immediately slow down before tragedy strikes. These web-enabled speed signs can make it easier for school districts, municipalities, and law enforcement to optimize safety and protect students in school zones. 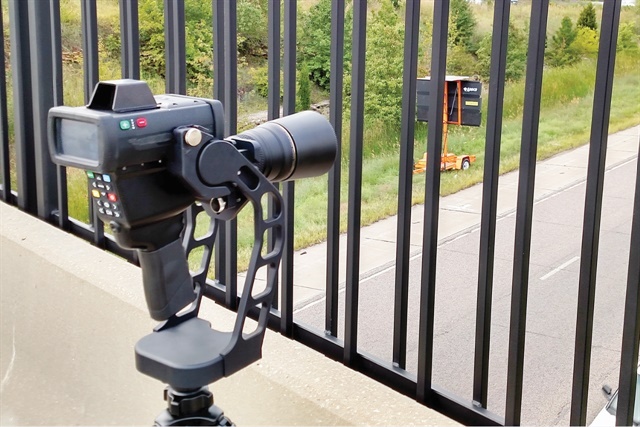 To help enhance safety in your community, American Traffic Solutions offers its AutoPatrol 3-Dimensional (3D) Transportable Speed Safety Camera. 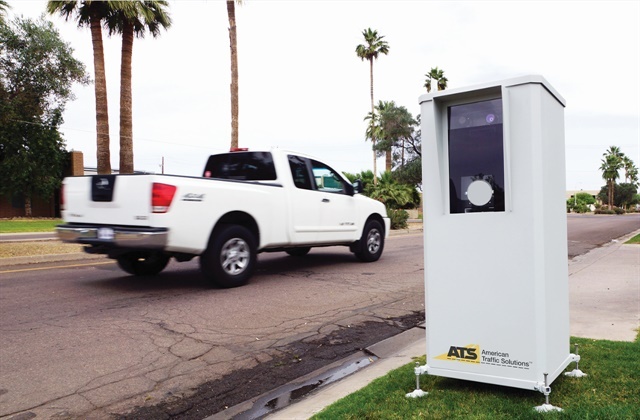 ATS' transportable speed enforcement solution is designed to provide the performance of a fixed camera, with the flexibility of a mobile or handheld unit. The built-in 3D tracking radar unit provides true speed accuracy by tracking the distance, angle, lane, and speed of each vehicle. The camera can be configured to trigger at different speeds at different times of the day. The 3D Transportable Speed Safety Camera can be deployed in school zones, park zones, and work zones. 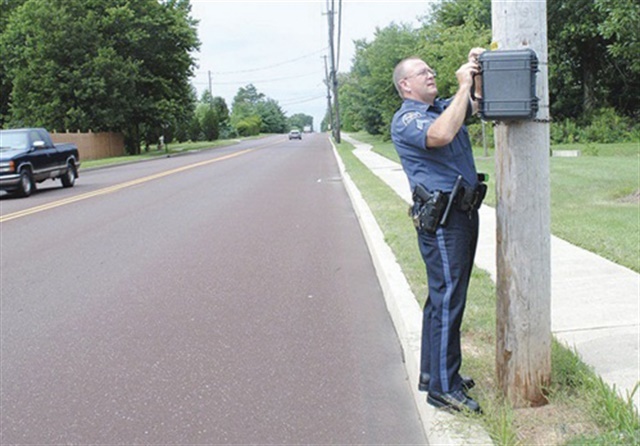 ELSAG's SpeedEnforcer is designed to help police catch speeders in hard-to-monitor areas like construction zones and bridges. 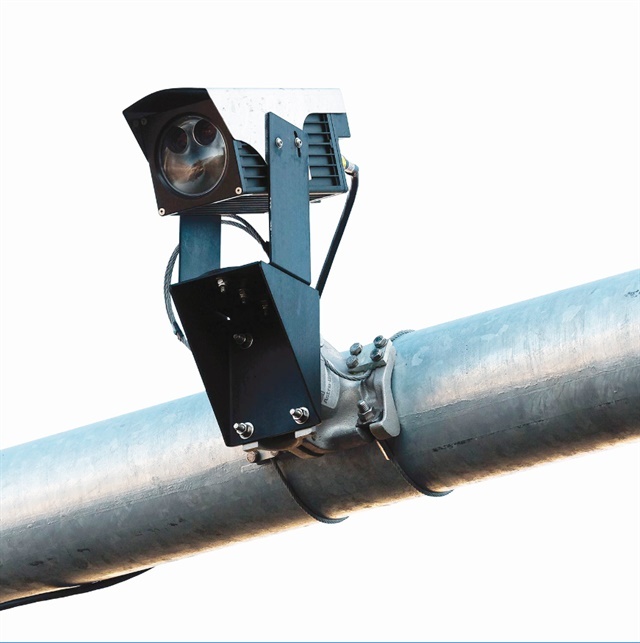 The system's ALPR cameras are positioned at the entrances and exits of the difficult zones, calculating speed over time and distance for each vehicle. If a vehicle's speed exceeds the threshold, the SpeedEnforcer software instantaneously sends alarms to officers for interdiction at a safer place than inside the zone. It can also trigger an automatic ticketing process. SpeedEnforcer is designed as a safer solution. Speeding complaints are a constant. Using a Jamar Radar Recorder allows you to gather hard evidence of whether or not a problem really exists. This data can be used to find where stepped-up enforcement is really needed, or to end arguments over speeding traffic. The Radar Recorder is mobile and easy to install. It records a vehicle's speed and length, while keeping track of traffic volumes for up to two weeks at one time. 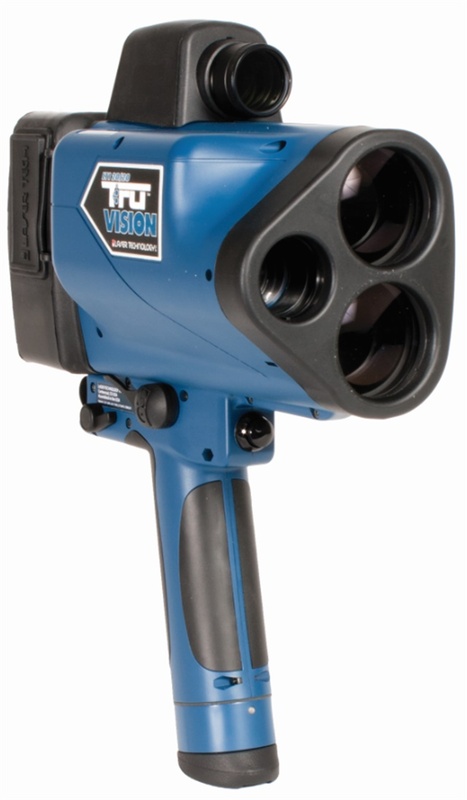 The new TruVision from Laser Technology Inc. (LTI) is designed to point and shoot so instead of worrying about perfecting the focus or continuously tweaking the iris control throughout the day, you can just pick up the unit and start the enforcement session. The AdapTec feature is designed to automatically adjust the focus and iris for you. TruVision's user interface has a large rear display and easy navigation. A 60% increase in range along with HD video helps ensure every image is completely indisputable. The TC-400 is a battery powered, portable radar speed sign that is being used by police departments around the country. Costing significantly less than a speed trailer, the TC-400 can be used in many places a speed trailer simply will not fit and can be securely mounted to any existing pole. The TC-400 speed display is easily readable up to 400 feet away, and is ideal for roads with a speed limit of 5 to 35 mph. Wanco Speed Trailers are commonly deployed in locations where obeying the speed limit is critical. 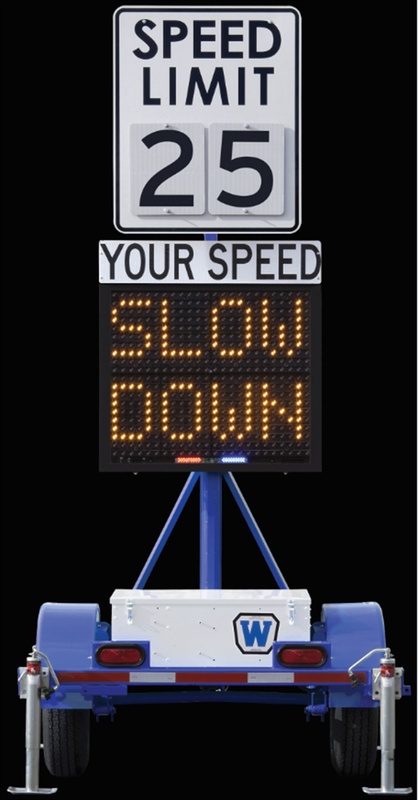 They have an extremely large portable speed display, perfect for school zones, neighborhoods, and high-accident areas. Using integrated radar, the giant display shows motorists' speed in 26-inch characters, flashing when a vehicle exceeds the user-set speed limit. The electronic display uses lenses and shades over the LEDs to produce enhanced visibility. The trailer's see-through design puts pedestrians in view to improve their safety. Wanco Speed Trailers are also available with a traffic data classifier system.